Control complicated valve operating sequences with valve interlocks. 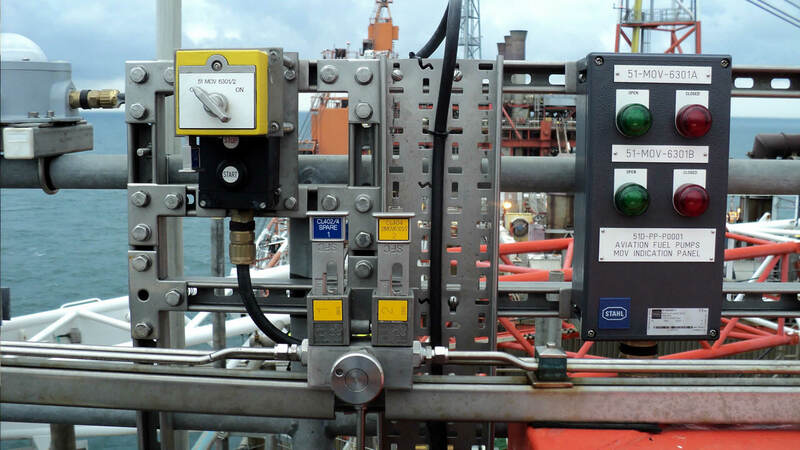 Integrate manual valve operations into your process control. Manage complex valve operation sequences with valve interlocks. Smith or Netherlocks interlocks assure a fixed operational sequence of valves or adjacent equipment. 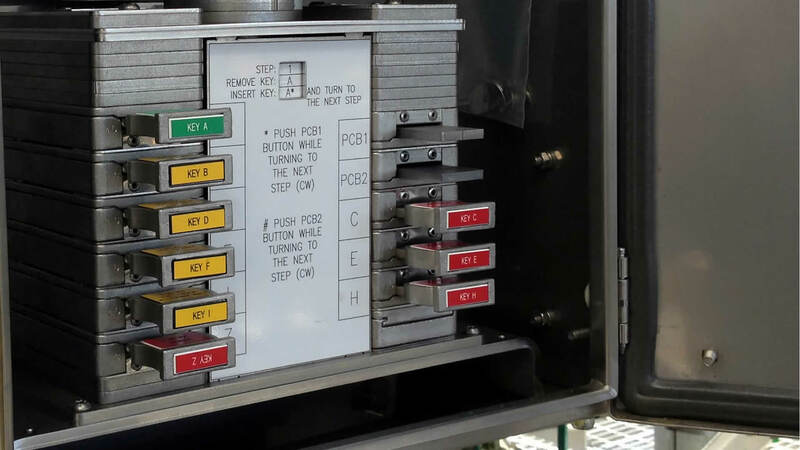 When you’re safeguarding complex processes with valve interlocks, you need sequence control products to ensure you operate valves in the correct order. These devices provide additional sequence guidance in the field. 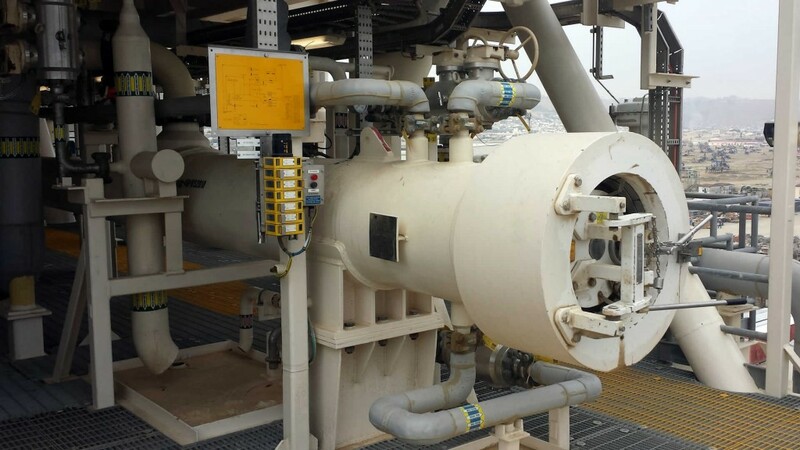 The Sofis mechanically-programmed valve interlock key exchange unit controls complicated procedures like pig launching and receiving, and filter regeneration. 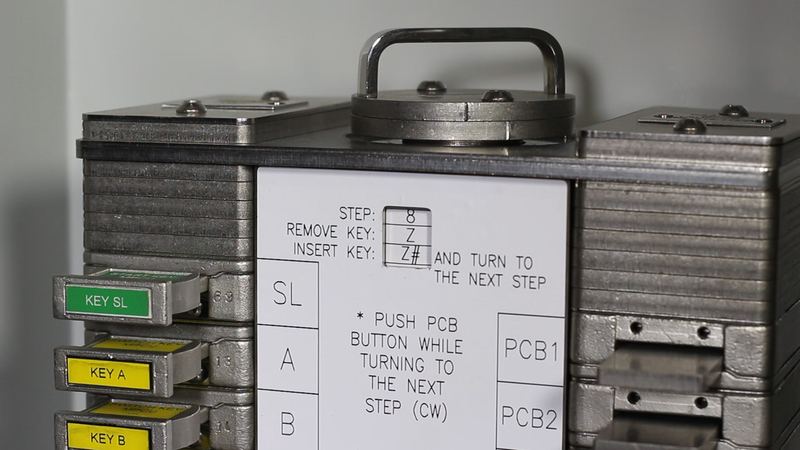 The unit functions as a mechanical PLC. 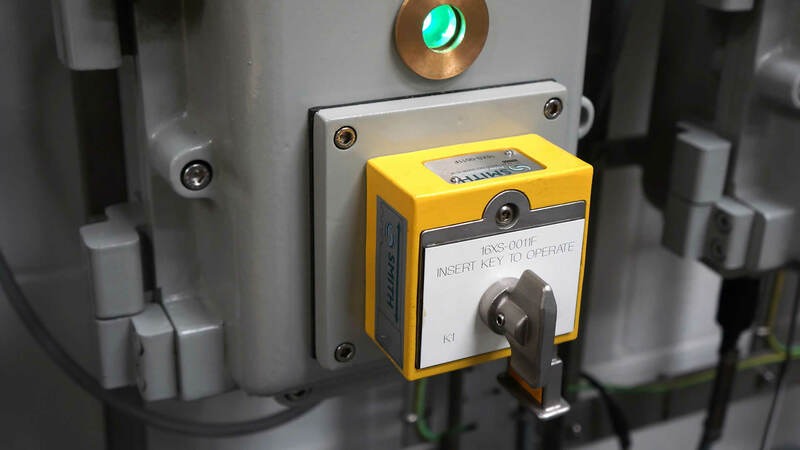 Optionally, the presence of keys inside the exchange control unit can be fed back to your DCS system. This provides field equipment status information to your control room. 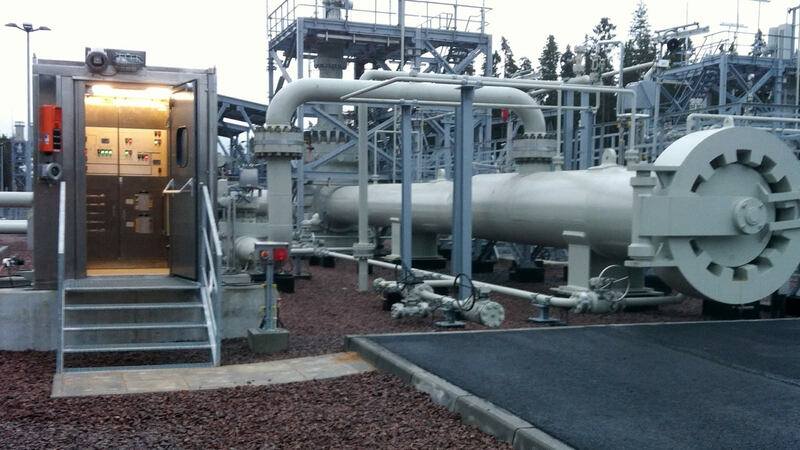 Improve your process control by integrating manual valve operations. Our electronic sequence-control products manage valve interlock key usage based on field device inputs. You include safety parameters, like measurements of contaminants or process conditions, in your interlocked valve operations. So you ensure equipment is only opened or closed when it is safe to do so. Include interactive guidance through complex procedures. Cabinet that releases a valve interlock key once it has received authorizing signals. 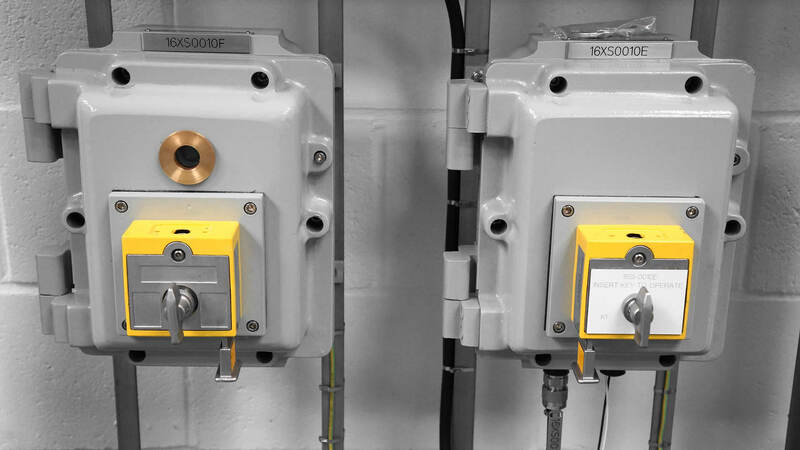 Switch panels for actuator operation, activated by valve interlock key insertion. Operating panels that integrate mechanical sequence control, actuator controls and authorizing signals. We have extensive application knowledge, and over 30 years’ experience and project management skills. Our global team of engineers can help you with HAZOP studies and interlock sequence design or develop customized process safety products. They are committed to improving your valve operations and, ultimately, your plant performance.